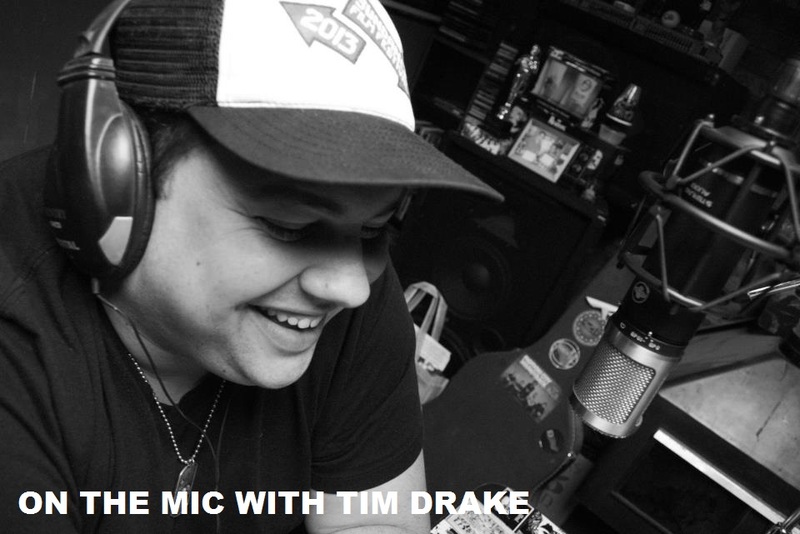 On the Mic with Tim Drake: Episode 40 - Travis Tate Returns! Episode 40 - Travis Tate Returns! 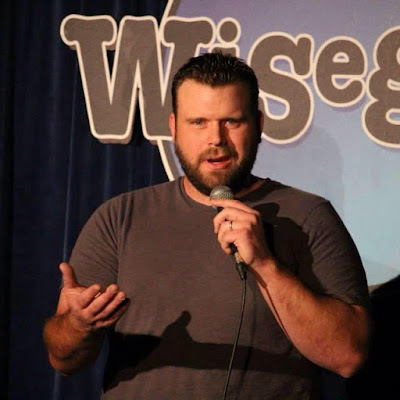 On this weeks episode comedian Travis Tate returns to On the Mic. Travis is the first returning guest we've had at On the Mic. 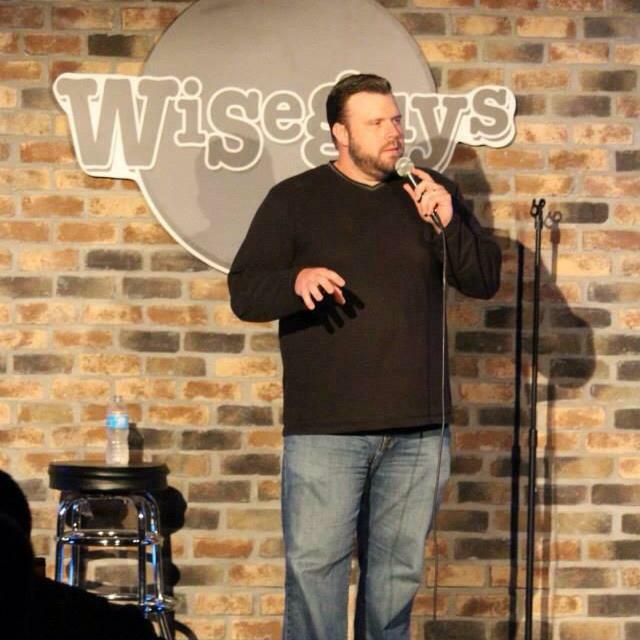 Travis is hosting a huge benefit show for the Road Home this week at WiseGuys Comedy in West Valley, Utah. Travis and I had a chance to catch up and be able to talk about comedy, learning from other comics, what inspired him to set up the benefit show, understanding those with disabilities, Comic Con and so much more. 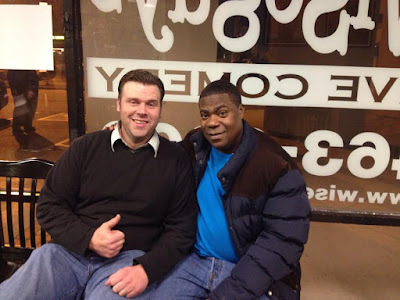 Travis and I both had the opportunity to spend time and talk with Tracy Morgan while he was in Salt Lake City last year. We talked about what we learned from the comedy legend and how great it was to learn from him. Travis has put together an incredible show for this benefit show for the Road Home. The show features some of the best comedy talent in Utah that you will not want to miss out on! The show is just $10 and it goes to a great cause. Thank you Travis Tate for returning to the show. 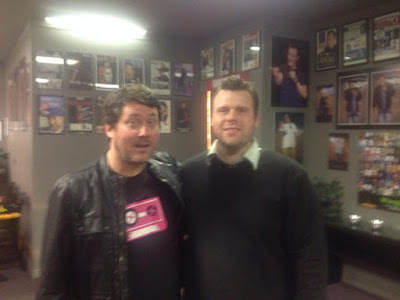 It's always great to talk with Travis and it was great to catch up and talk comedy. Thanks, Travis! Support the Road Home and enjoy the show! 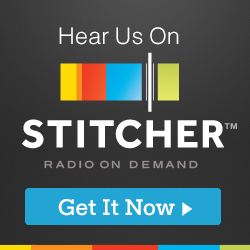 On the Mic LIVE from San Diego Comic Con!